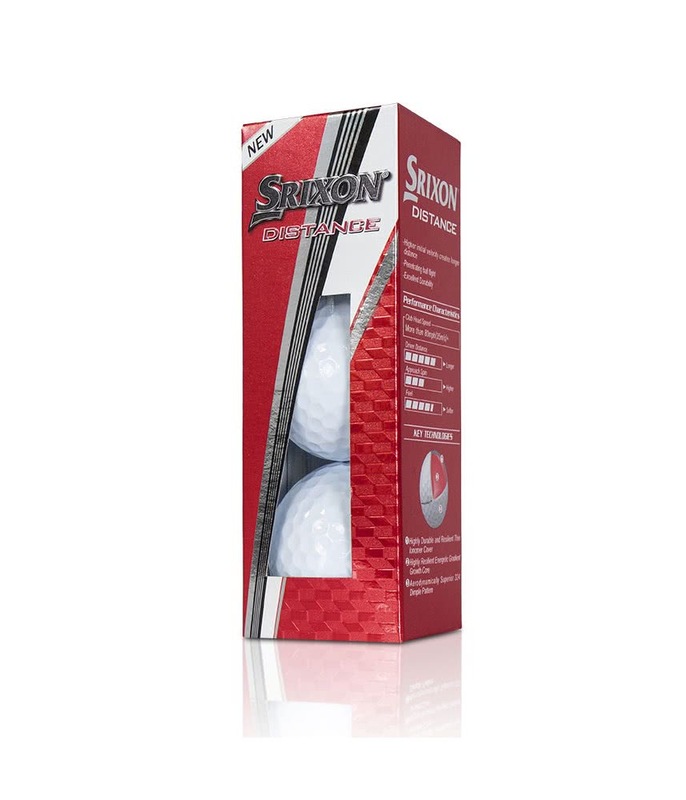 This is a box of balls. There are 12. I will lose them all, it’s just a question of when. 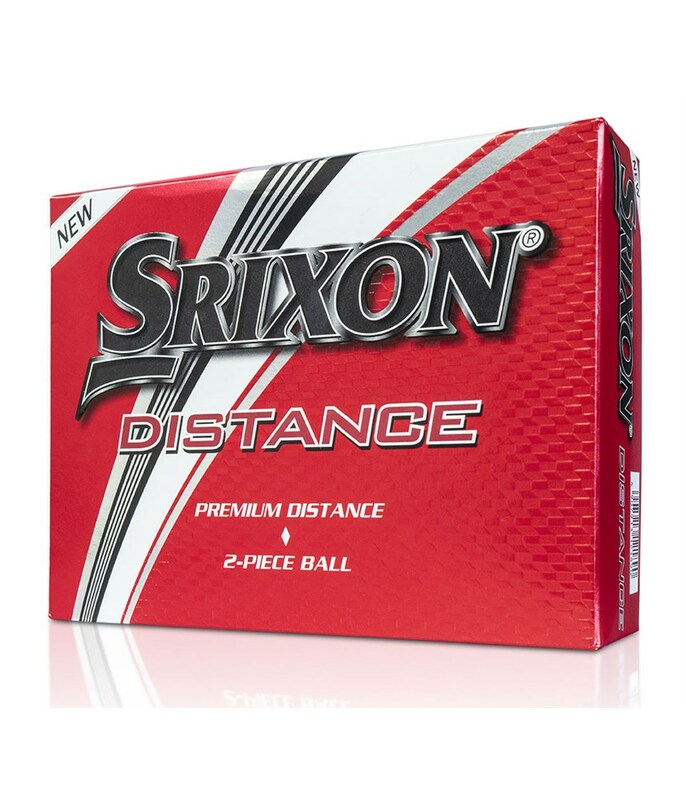 Really great at diatance and good in the putting. 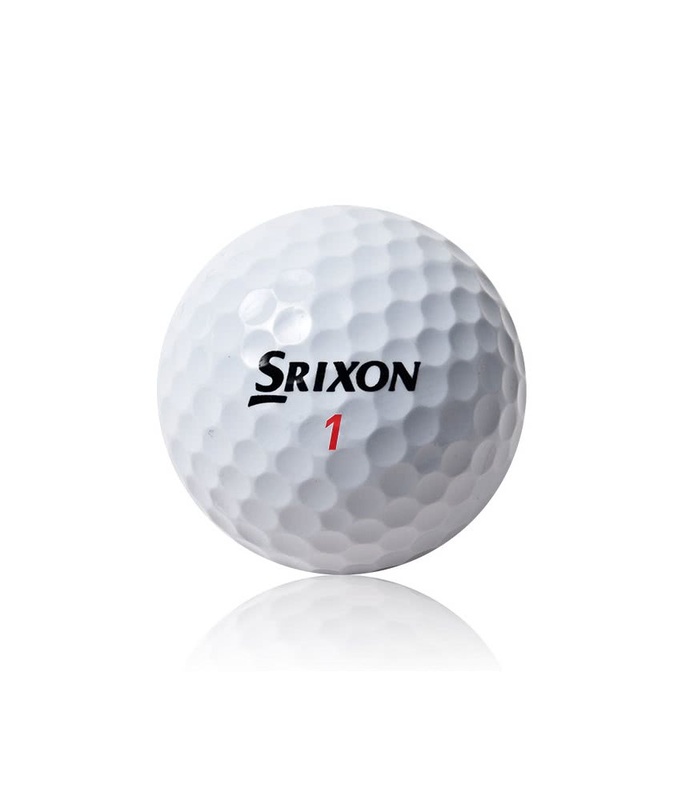 Great feel to the ball. 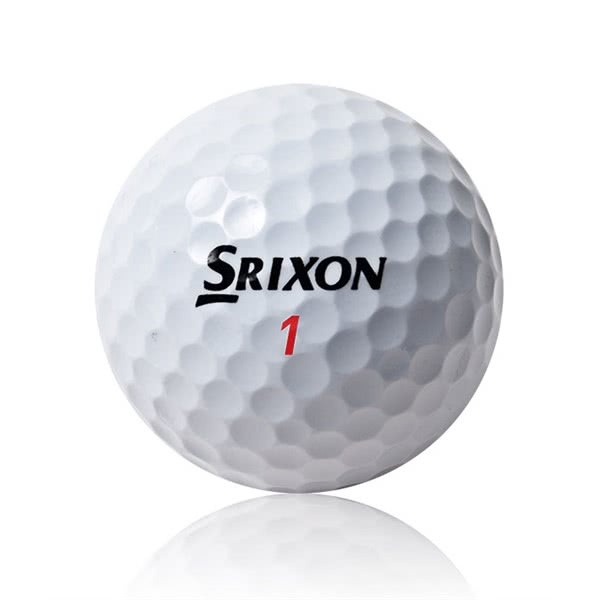 The Srixon Distance Golf Ball features a larger Energetic Gradient Growth Core that delivers a softer compression and higher ball speeds to maximise distance and feel. 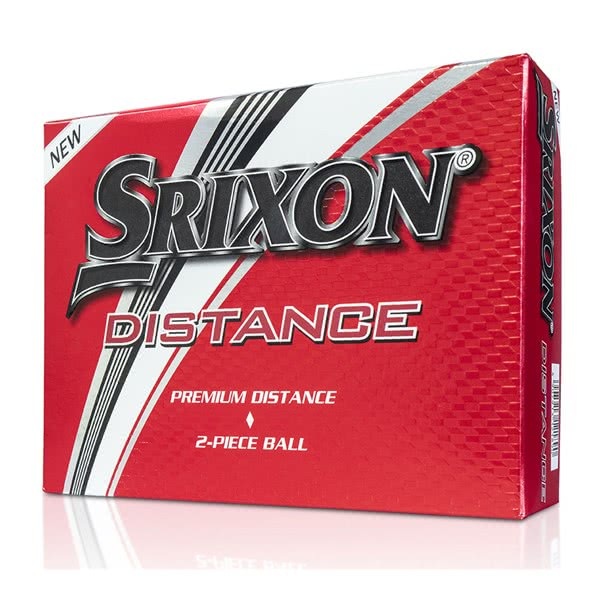 Srixon have used a softer compression on this new Distance golf ball to provide a higher launch angle with lower spin to provide incredible distance from your long game. 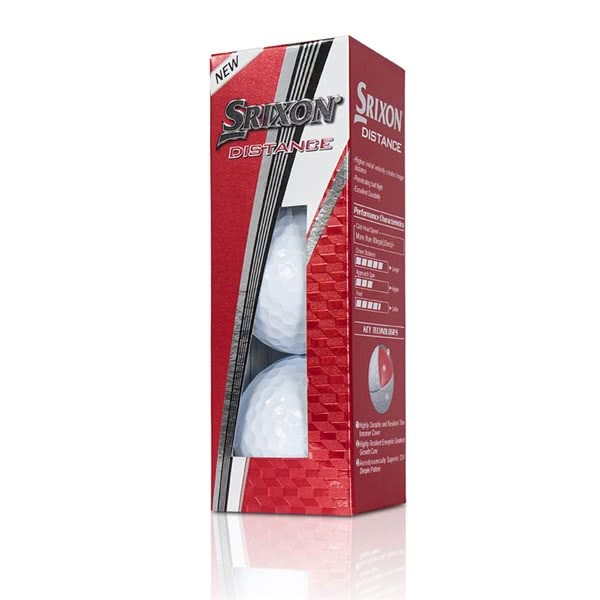 A highly resilient Ionomer cover that features an aerodynamic 432 dimple pattern adds durability, a stable flight and increased spin responsiveness in your short game.